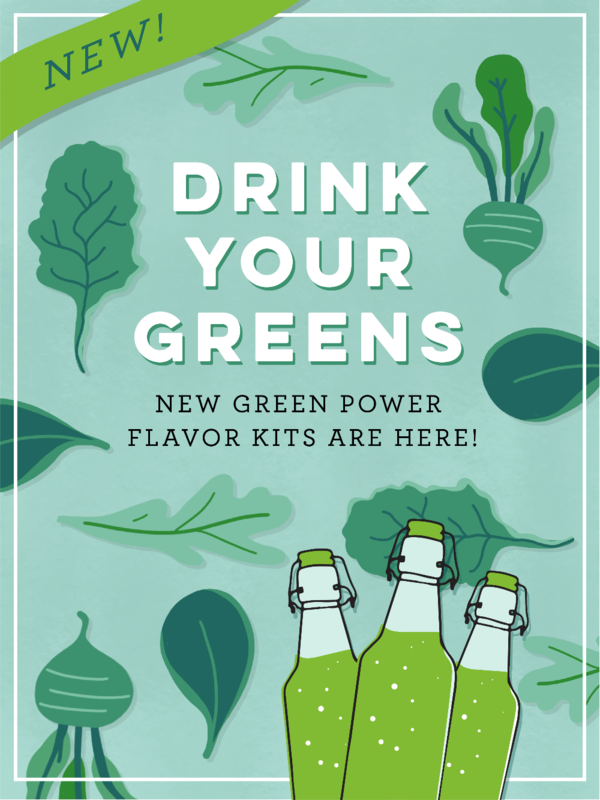 Drink your greens, and probiotics too! 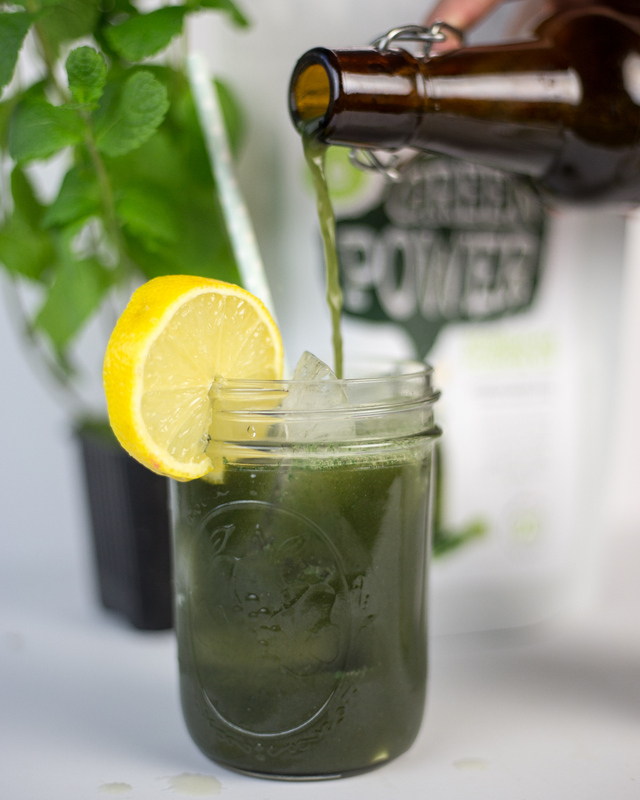 Power up your kombucha with our sweet blend of barley, wheatgrass, spirulina, kelp, chlorella, beetroot and more. 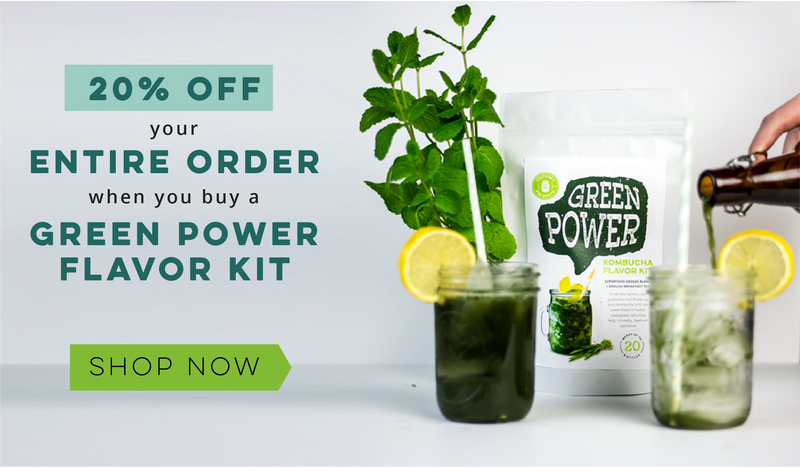 For a limited time, get 20% off your entire order when you order our Green Power Flavor Kit!